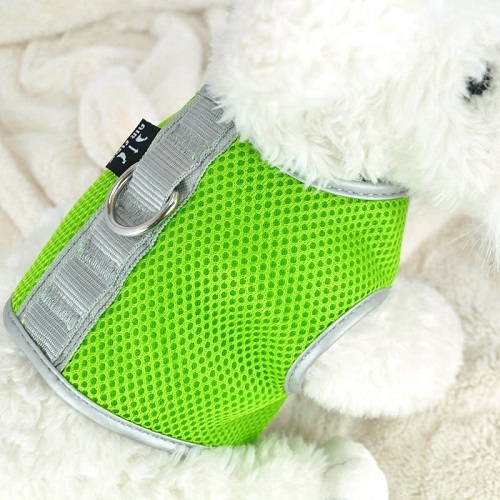 Green Large Airflow Mesh Harness with Velcro for Dogs. Use it in the summer as the mesh allows airflow to go through easily. 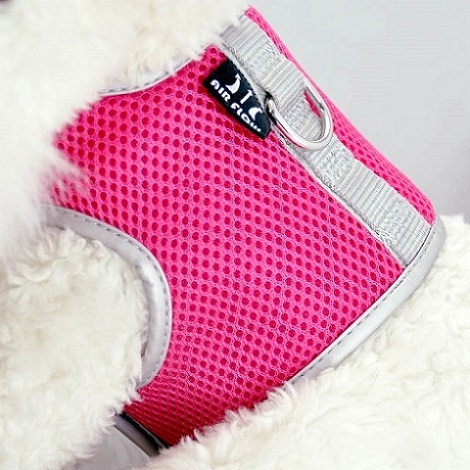 Your dog will be comfortable wearing this Airflow Mesh Harness. It's easy to get it on your dog using the large Velcro pad provided. 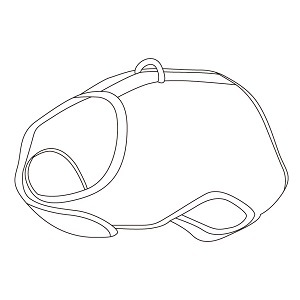 Use the Mesh Harness while walking your dogs, it reduces stress or impacts on them when you pull on the leash. 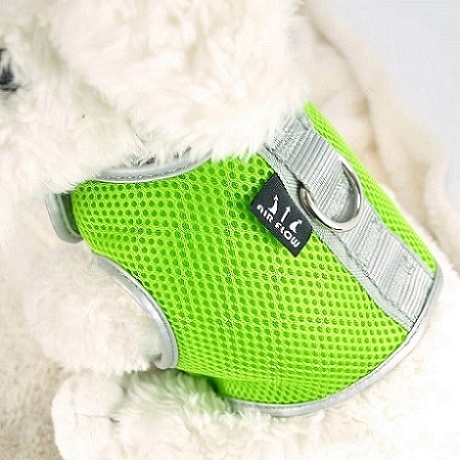 It is cozy and comfortable for your pets because it allows airflow easily. It is good for summer days when it is hot and humid. This is a Dog Travel product that you have to get. Polyester Air Mesh - Soft airflow mesh is comfortable for pet and also easy to clean. 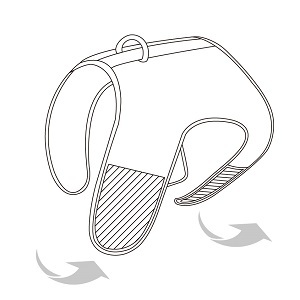 Nylon Velcro - Large velcro pads ensure the attachment is secured. 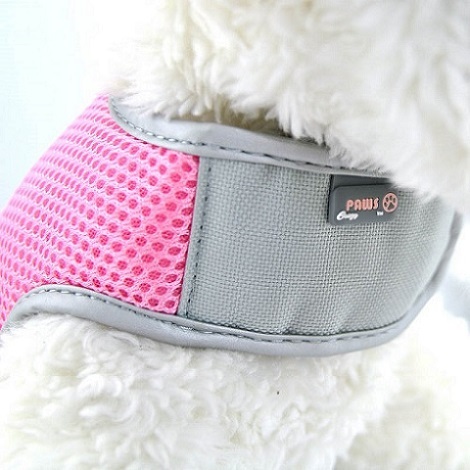 PU Piping - Smooth piping around the harness is comfortable and soft to skin. 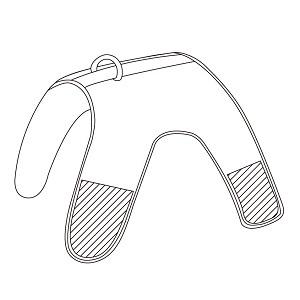 Nickel Plated D-Ring - Multiple stitching on securing the D-Ring ensures the connection is enhanced. New layer design prevents hair from getting trapped between the harness. Reduces stress and impact on pet due to spreading pulling force over a larger area. Step 1 - Put on the harness on the back. PERCELL PET is established in 1978 with offices located in Taipei, Taiwan and Guangdong, China. Currently, we partner with more than 49 distributors around the world and carries thousands of quality pet supplies for dogs, cats, birds, fresh and salt water fishes, reptiles and small animals such as rabbits and ferrets, etc from both Taiwan and China. We supply popular and classic Pet Products around the world and also OEM products at your request. Such as Dog Products, Cat Products, Aquarium Supplies, and Bird Supplies. Flexible in Order Volume - orders can be done in LCL or full container, MOQ can be discussed accordingly. Communication - staff are fluent in written English with in time replies. Service - provide help and solutions to your sourcing in Taiwan and China. Looking for ideal Green Large Airflow Mesh Harness Manufacturer & supplier ? We have a wide selection at great prices to help you get creative. All the Stylish and Attractive Mesh Harness are quality guaranteed. 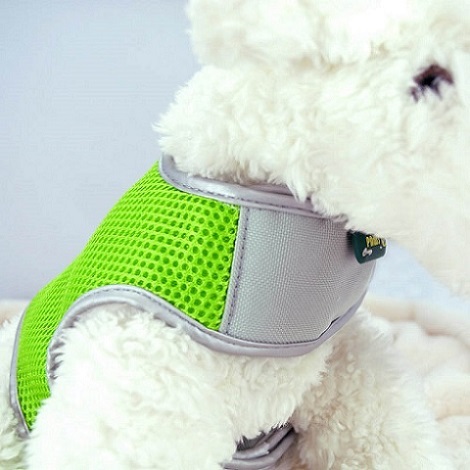 We are China Origin Factory of Cozy and Comfy Mesh Harness. If you have any question, please feel free to contact us.